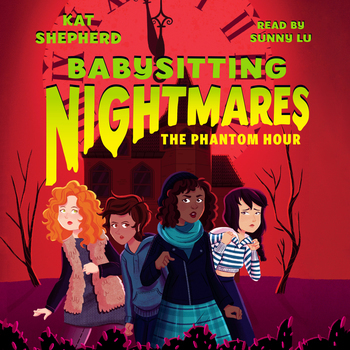 The supernatural never sleeps in Babysitting Nightmares: The Phantom Hour, the second audiobook in Kat Shepherd's spooky middle grade series! 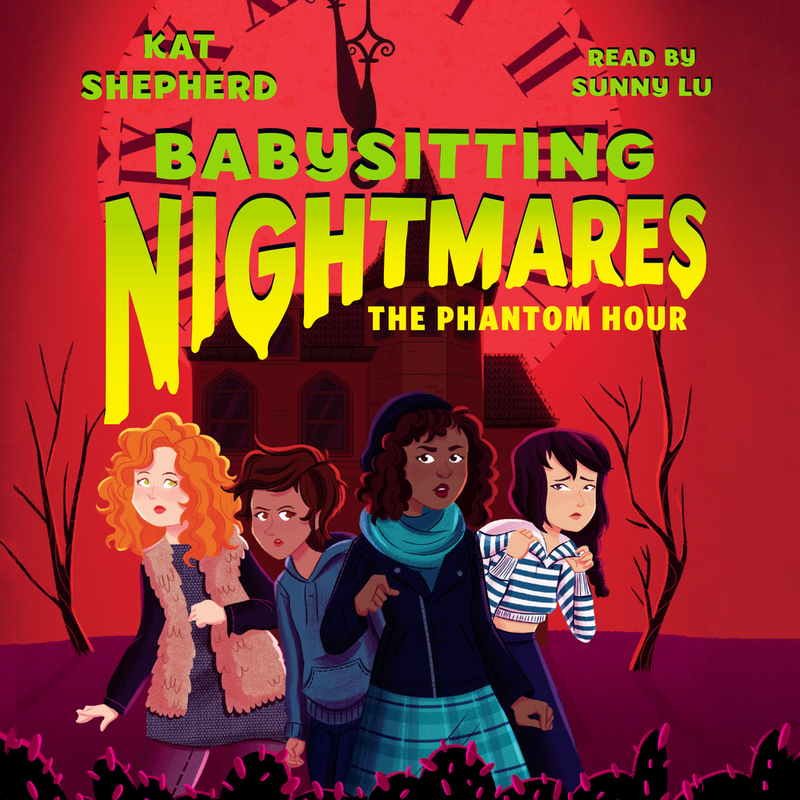 But her new babysitting job is in a haunted house! At first, Clio’s excited to work at the historical Victorian mansion in town—until doors start closing behind her, objects move on their own, and messages appear from beyond the grave.